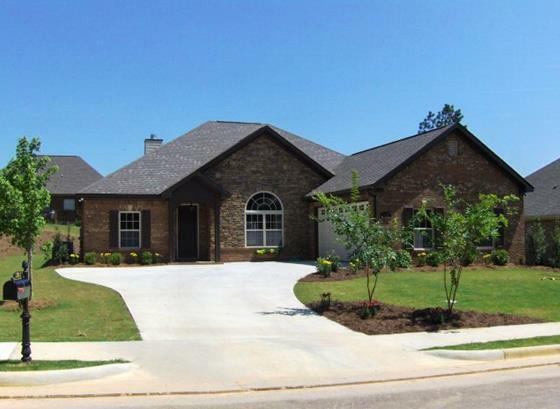 About: Camden Ridge offers real estate in Auburn and its residence large wooded lots and outdoor activities with its community amenities. A newer family friendly neighborhood with real estate prices ranging from $200 to $300s make these homes popular amongst first and second time home-buyers. The future Greenway, for golf enthusiasts, is sure to be a hit for Camden Ridge Auburn AL residents. 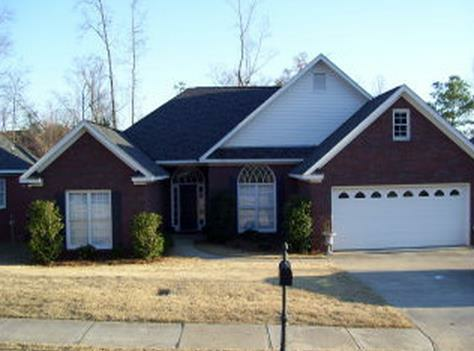 Location: The Camden Ridge neighborhood is located off of North Donahue Drive and near Farmville.